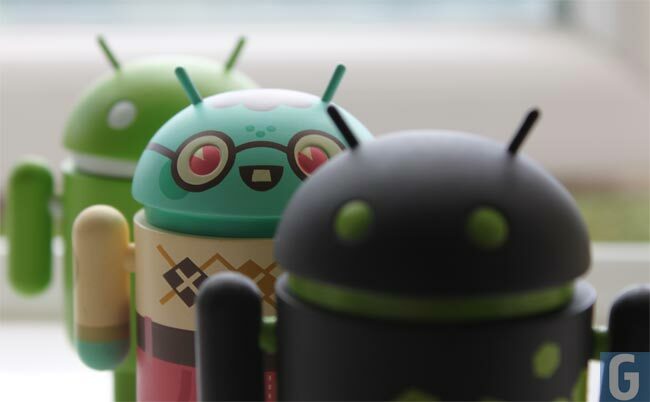 What Does Google's Purchase Of Motorola Mobility Mean For Android? What Does Google’s Purchase Of Motorola Mobility Mean For Android? Google just announced that they are purchasing Motorola Mobility for $12.5 billion, but what will this mean for Google’s Android OS, which is supposed to be an open software platform. In Google’s announcement, Google has said that the purchase of Motorola Mobility will strengthen Google’s patent portfolio, which they say will enable them to better protect Android from ‘anti-competitive threats from Microsoft, Apple and other companies’. The patents that Google are talking about were the Nortel patents which were purchased for $4.5 billion by a consortium of companies which included, Apple, Microsoft and a range of other companies. Google acquiring Motorola Mobility should give then a wide range of patents, and Google has said that the deal will also supercharge Android, and will enhance the platform. Google has announced that they intend to run Motorola Mobility as a separate business, but we wonder just how companies like Samsung, HTC, and many more will feel about Google’s recent purchase. We suspect that many of the producers of Android devices will be less than happy to hear that Google now owns one of their competitors.